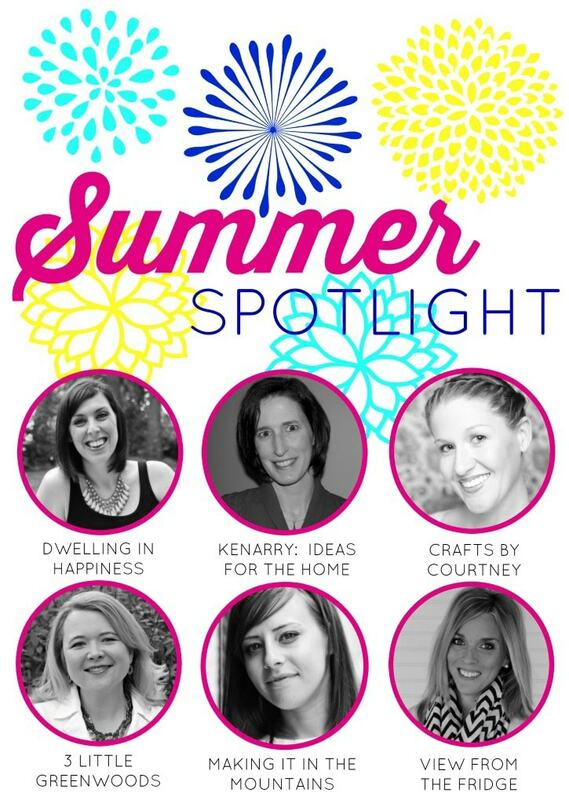 This weeks Summer Spotlight is on me and the wonderful Carrie from Kenarry: Ideas for the Home did an amazing job describing what me blog is all about! I really enjoyed reading it and looking back at some of my favorite crafts. 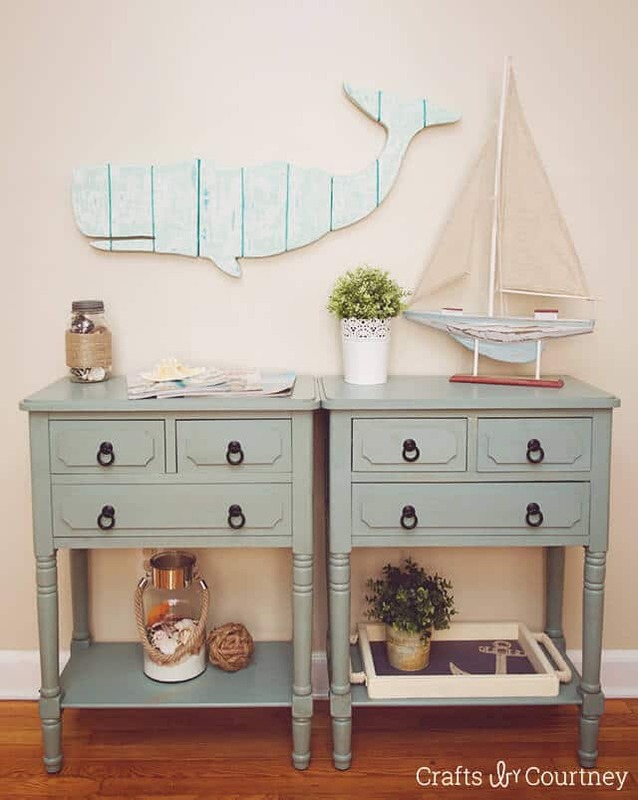 Hello, I’m Carrie from Kenarry: Ideas for the Home! 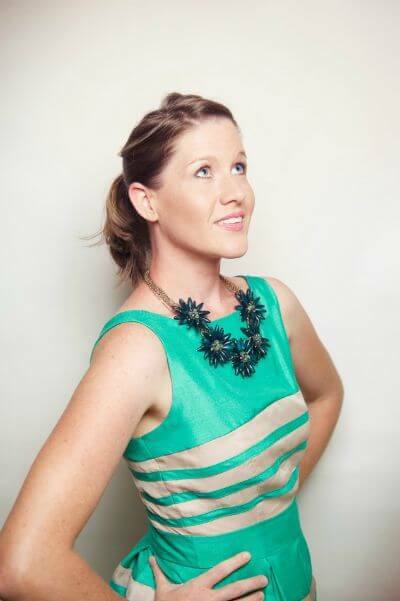 This week I have the joy of introducing you to my friend, Courtney and her blog aptly named, Crafts By Courtney. She’s incredibly talented and super sweet. I’ve loved her work ever since I laid eyes on her Pottery Barn Inspired Watercolor Palette. I still dream of making one for our own arts/crafts room. 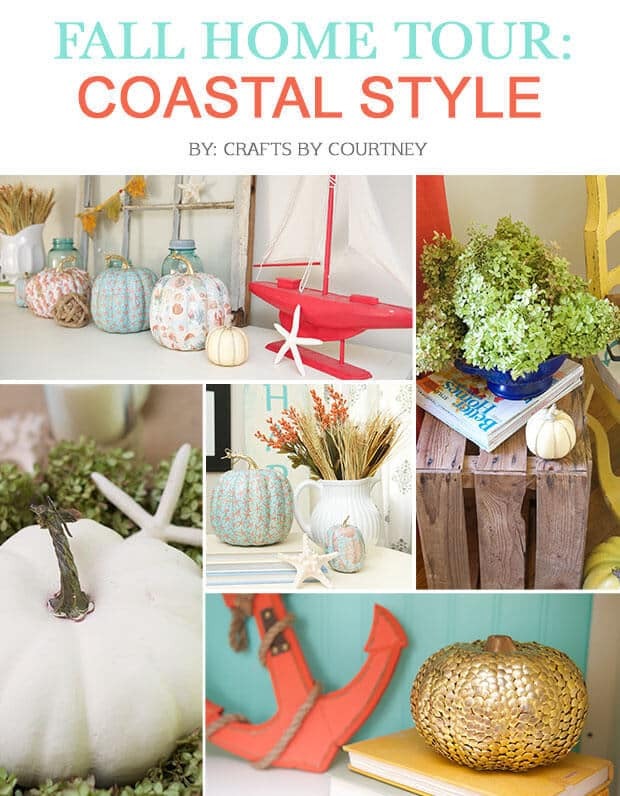 Courtney’s specialities though are creative kids’ crafts, super fun DIY parties, gorgeous coastal decor and other clever decorating ideas like her seasonal cupcake liner wreaths. Before we jump into all her inspiring projects though, let me tell you a bit more about her! 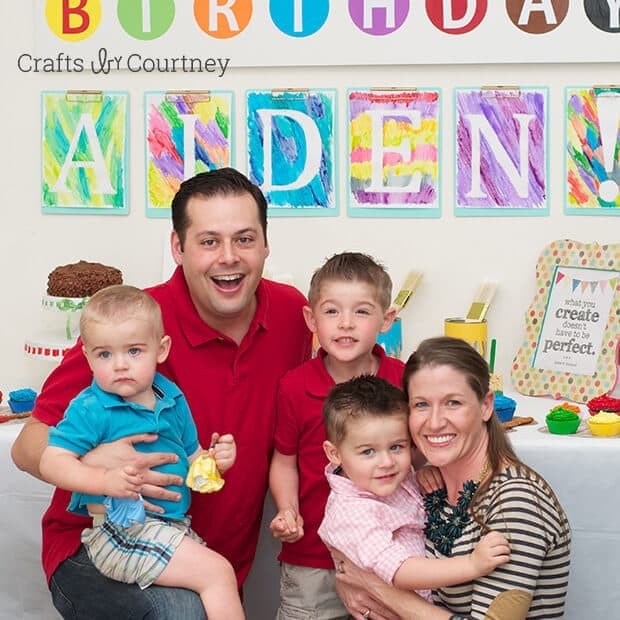 Here’s Courtney with her family at an Easy DIY Kids Art Theme Party for her son’s third birthday. You’ve got to check out the entire post and see how that Watercolor Palette I’m in love with inspired the whole party! 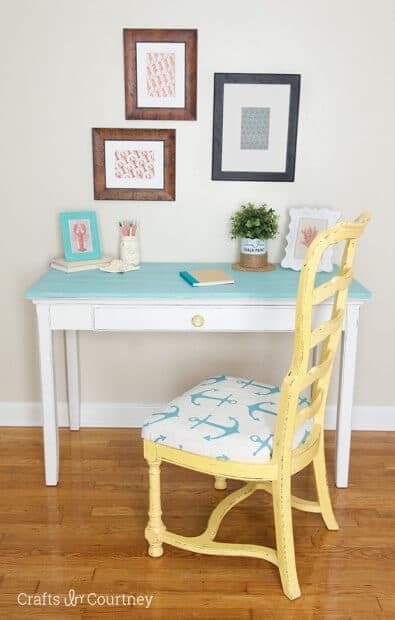 Now let’s explore some of the ideas you’ll find on Crafts By Courtney. 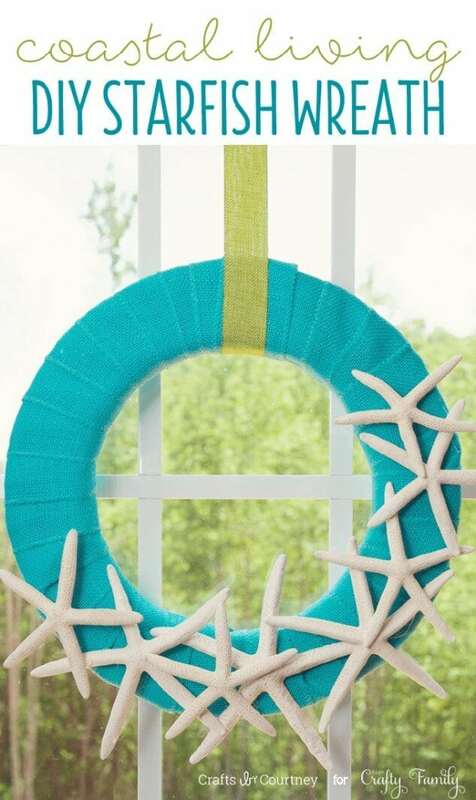 For starters, you’ll find some really clever kid craft ideas for holidays. 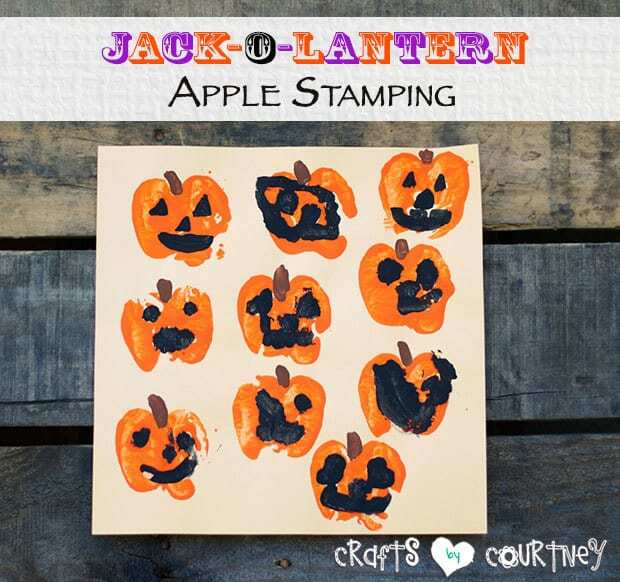 With Halloween just around the corner, I’d be remiss if I didn’t point out her Spooky Egg Carton Bat Decoration, Kids Spider Handprint Art, or Jack-o-Lantern Art from Apple Stamping. And while we’re talking about Halloween, she has so many beautiful home decor ideas for fall. 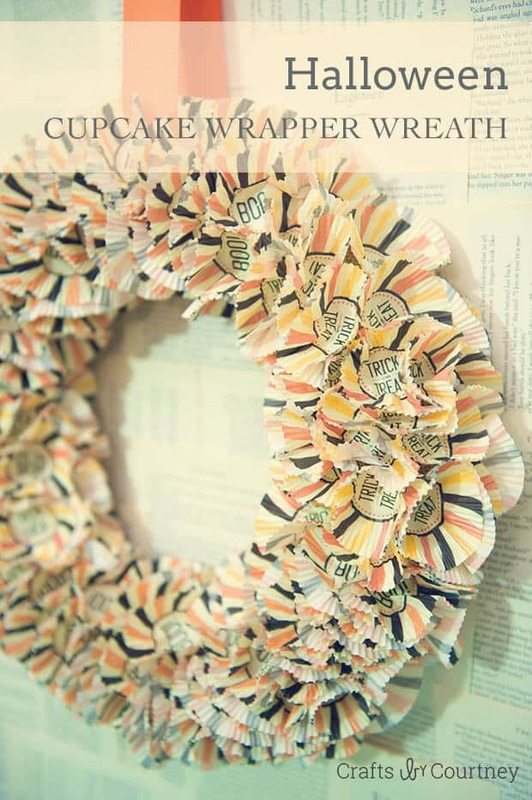 I mentioned earlier how she uses cupcake liners to make seasonal wreaths. Don’t you just love this cupcake liner wreath she made for Halloween? 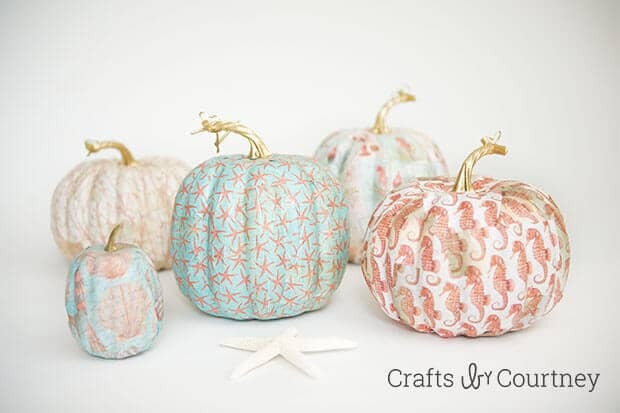 What I really love though are the Mod Podge Fall Coastal Theme Pumpkins she created. They’re such a unique twist on fall decor! 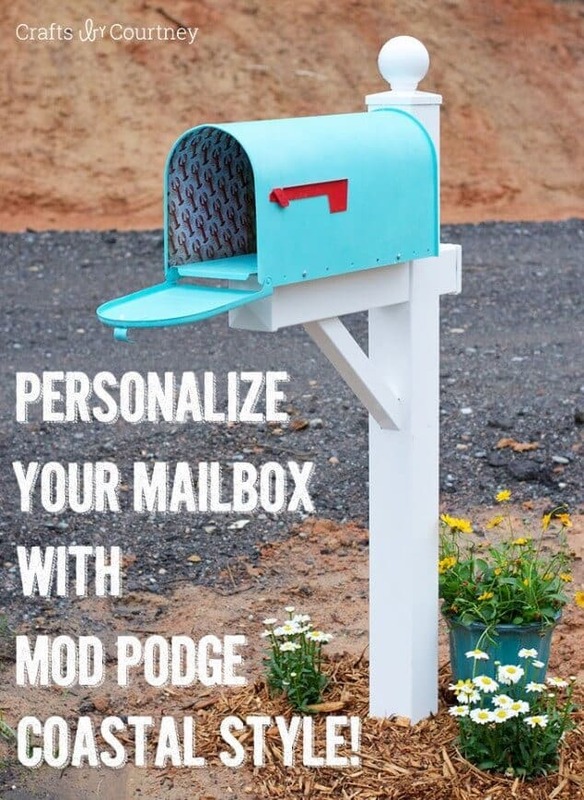 She used a similar technique to make Coastal Mod Podge Christmas ornaments too. If you like those pumpkins as much as I do though, you REALLY need to go through Courtney entire fall home tour. She has so many incredible ideas to bring this same look throughout your entire home for fall. If you enjoyed this feature about Courtney from Crafts By Courtney, you may want to check out the other bloggers we’ve featured in the Summer Spotlight. You can also visit our Summer Spotlight Pinterest board to view all the great ideas we’ve shared in this series.